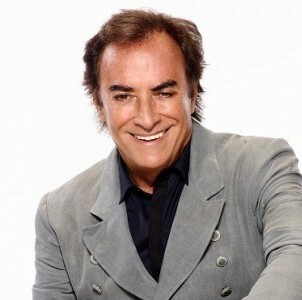 Thaao Penghlis took to twitter to announce that he has renewed his contract with Days of our Lives for two more years. Good news for Penghlis and his fans. The actor tweeted, "My friends I have signed on DOOL for another 2 years. Thank u 4 being part of this wonderful & continuing experience I call home." I wonder how many people Andre can brainwash in the next two years? My friends I have signed on DOOL for another 2 years. Thank u 4 being part of this wonderful & continuing experience I call home.